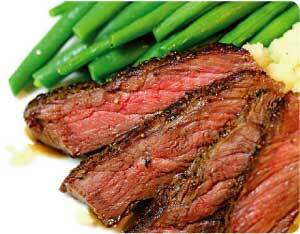 Father’s Day is only a few weeks away. 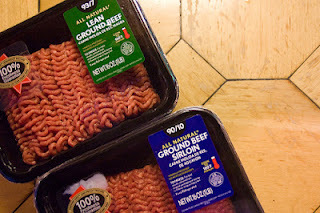 If you plan on having Beef for the occasion, keep in mind to save on calories and fat by picking the leaner cuts! 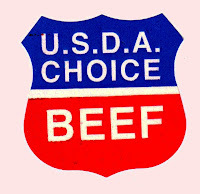 Lean choices are meat try brisket (flat half), 95% lean ground beef, round tip roast or steak, round steak, shank cross cuts, chuck shoulder pot roast, sirloin tip center roast or steak, chuck shoulder steak, bottom round (western griller) steak, top loin (strip) steak, shoulder petite tender and medallions, flank steak, shoulder center (ranch steak), tri-tip roast and steak, tenderloin roast and steak, or a t-bone steak. Lean and extra-lean choices will help keep your “bad fat” down because a lean 3.5- ounce-cut of Beef has less than 4.5 grams of saturated fat and an extra-lean 3.5-ounce-cut of Beef has less than 2 grams of saturated fat. 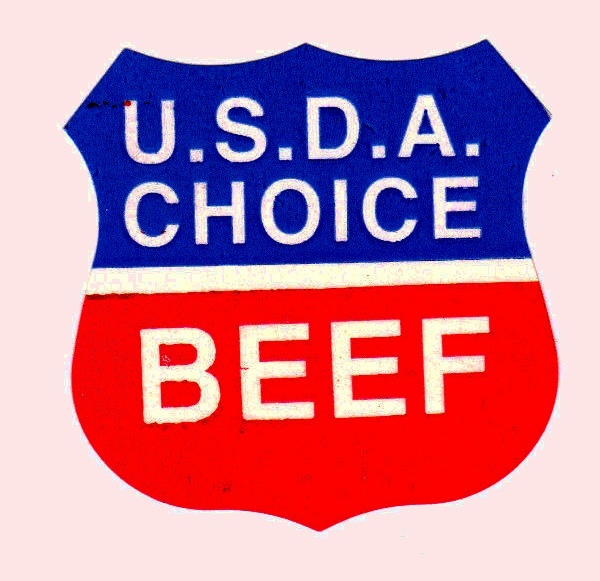 If you are shopping, you can tell if a cut of Beef is lean or extra-lean by the label. 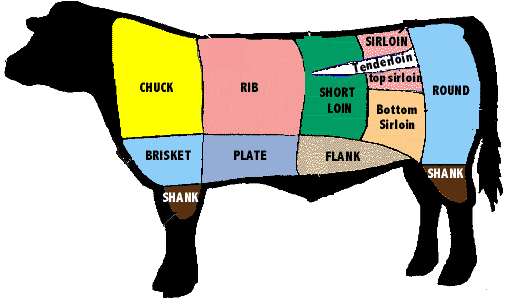 If you are at a restaurant, ask the server or chef about their lean cuts of Beef. 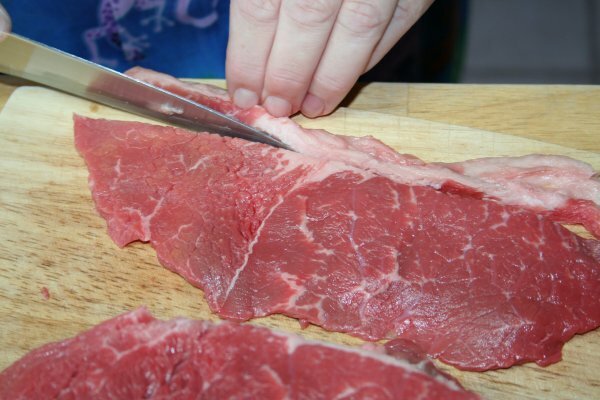 For further ways to cut down on calories and “bad fat”, when picking out a cut of beef look for one without a lot of visible fat and to make it even healthier cut off any visible fat before preparing and eating. And don’t forget to use Bon’ App to see how many calories and “bad fat” are in your cut of beef! Tip! 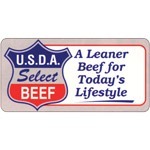 For more help visit beefitswhatsfordinner.com/leanbeef for a downloadable wallet card on lean meats!